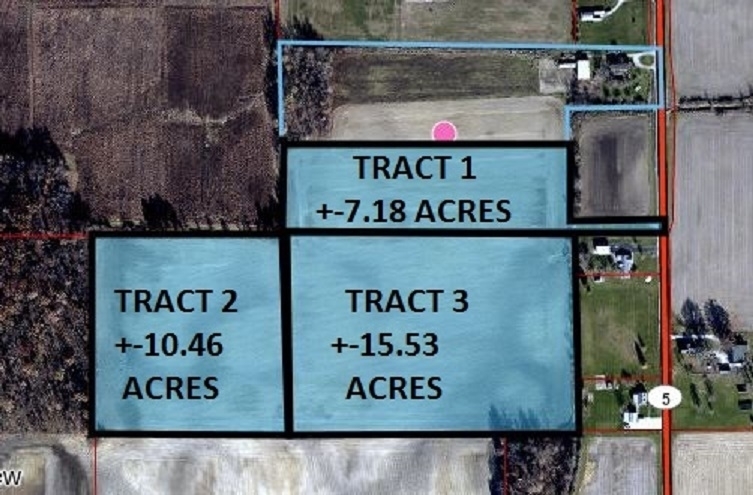 Approximately 33.17 acres of farm ground. Subject to survey and approval by Grant County for parcel creation. Subject to current tenant rights for 2018/2019 farm years.